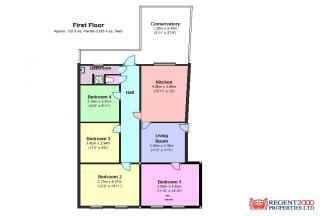 Regent 2000 Properties are delighted to offer this Freehold property for sale, the property has both a commercial trading large retail unit and a 4 bedroom apartment with large lounge and fully fitted kitchen with a dining area . 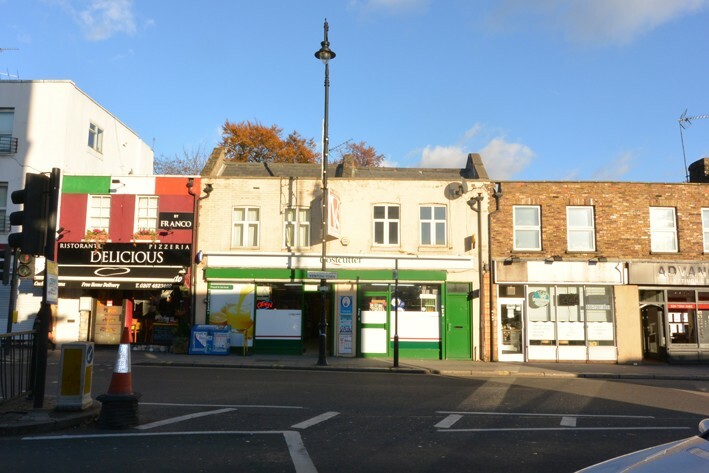 The current owner is looking for a buyer to take over the complete unit with a good trading business comprising of a Costcutter grocery & off licence store and is a National Lottery outlet. The property is located in a prime area of Kentish Town, very close to the underground station making this property desirable and lucrative as a retail unit. 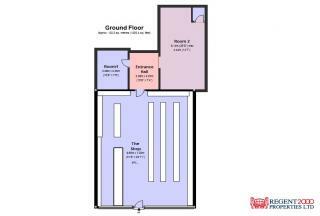 The property has a double front and a good depth with an office and storage area to the rear of the unit, please see the floor plan for more details. The property has a separate entrance from the front of the building leading to the residential accommodation with 4 bedrooms and has currently been let as separate rooms .